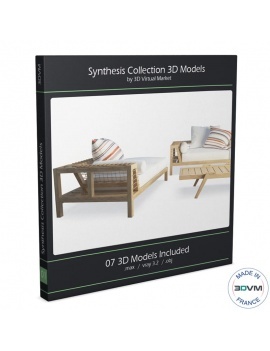 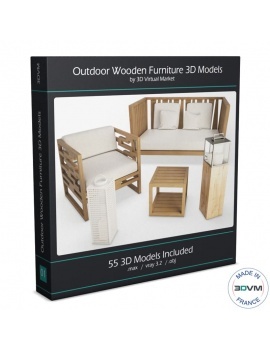 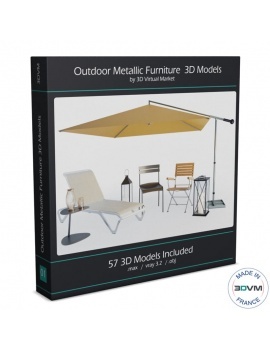 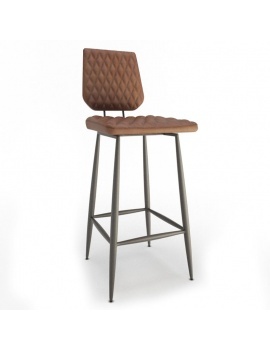 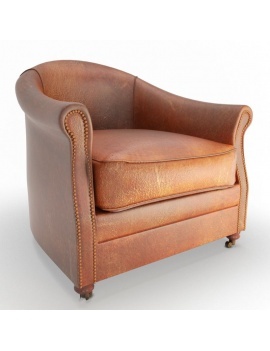 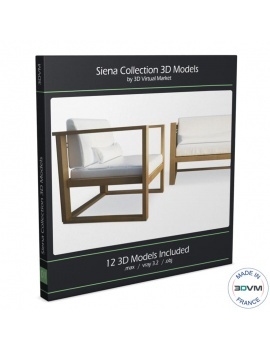 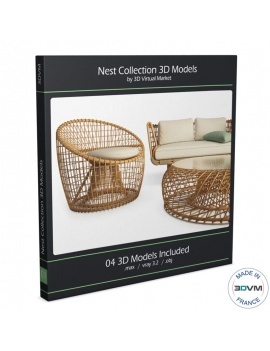 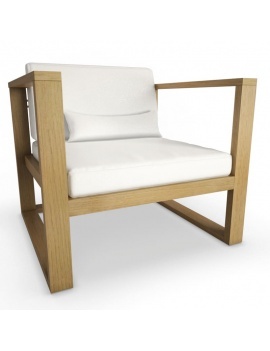 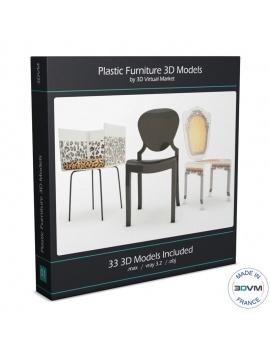 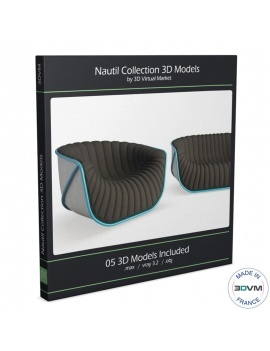 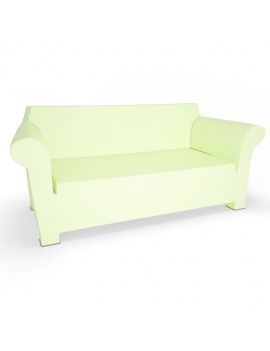 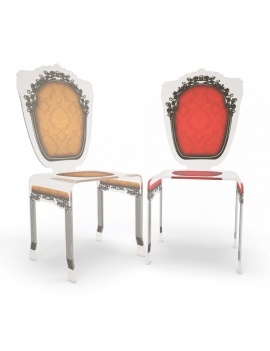 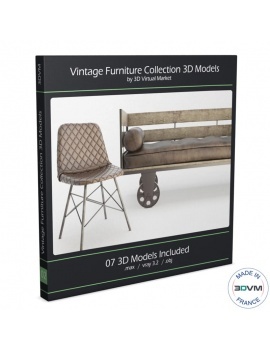 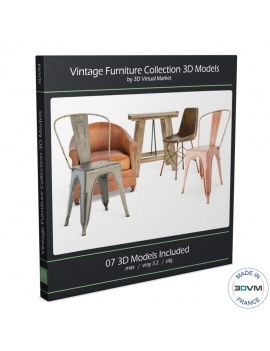 Box Furniture are 3D Furniture Collections to easily furnish virtual interior or exterior design projects. 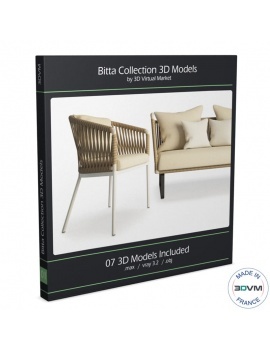 Our different ranges of 3D models: Sofas, Tables, Chairs... have been virtualized with 3Dsmax and our files are downloadable in .Max and .Obj. 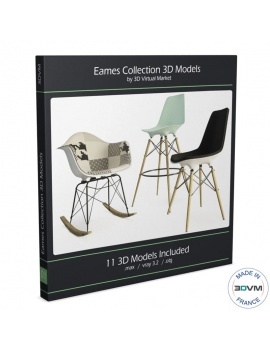 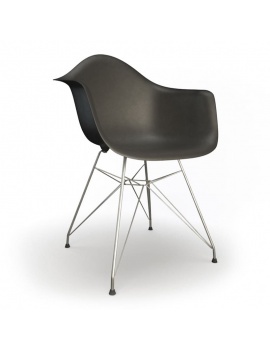 11 Models of an iconic furniture, inspired by Eames Furniture. 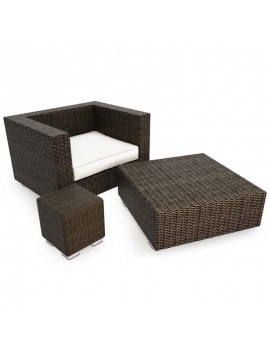 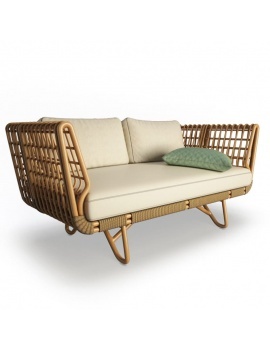 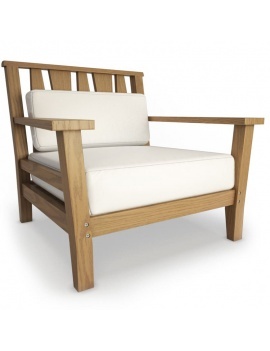 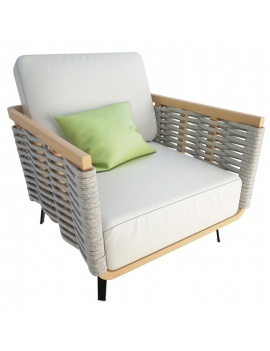 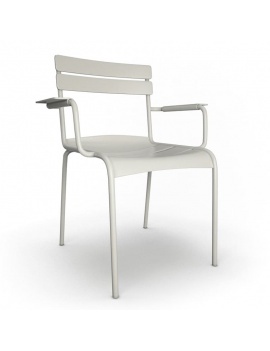 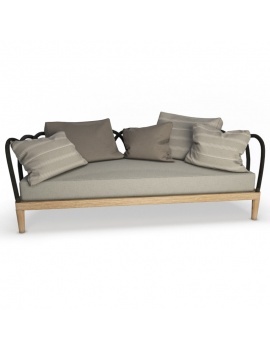 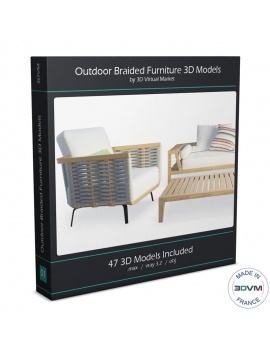 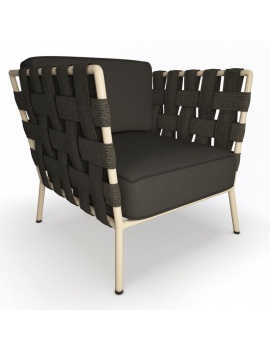 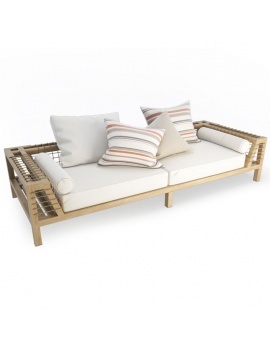 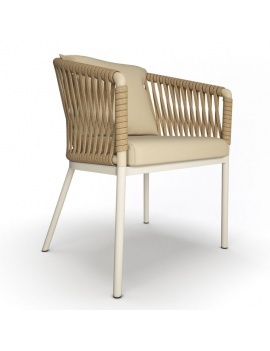 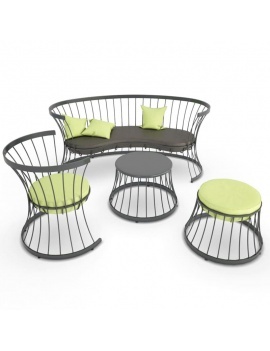 3d set of outdoor braided contemporary furniture in wood. 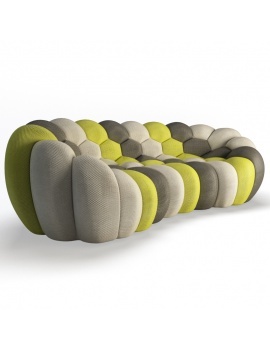 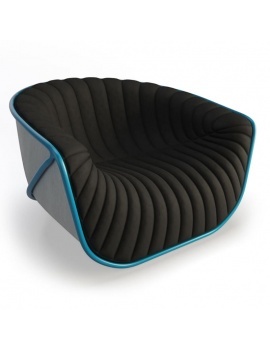 3d Set of contemporary sofas.